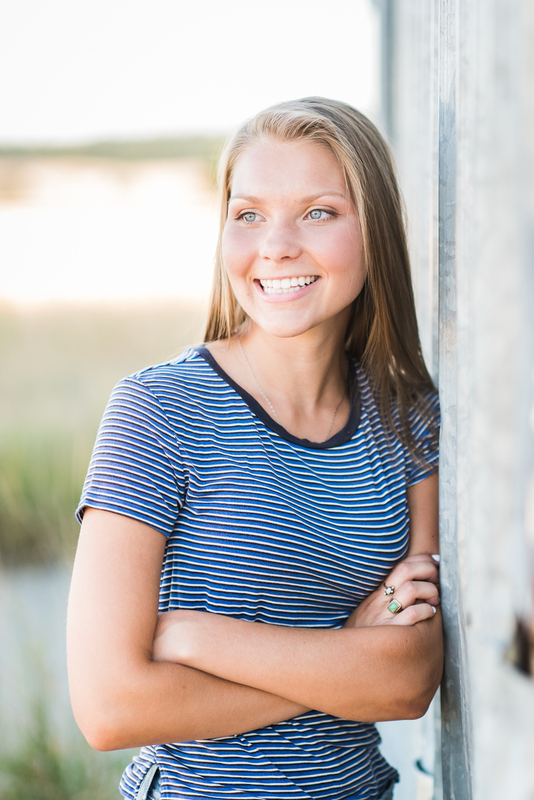 Spend just a few minutes with her and you will think you are standing next to a ray of sunshine...Rylee is happy, full of life, and has a sweetness about her that is so endearing. And can we talk about her gorgeous blue eyes?! Wow! Ask her about soccer and she will light up as she starts talking about the team she has been playing with since Kindergarten and how excited she is for her last season as a varsity player for MSHS. I just looked back over her paperwork and was not surprised to see that the three words she used to describe herself were happy, classic, and athletic. So very true Rylee! Let me just add gorgeous and confident too! 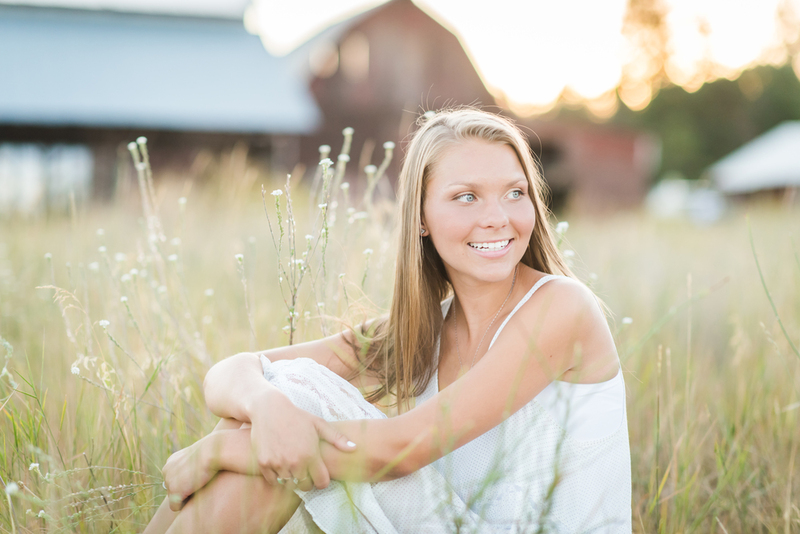 I am so thankful you choose me for your senior portraits! I loved every minute of my time with you!! Wishing you a fabulous senior year and a bright future!